I'm Lisa Groshens, architectural color consultant. Serving the Minneapolis metropolitan area, I advise homeowners, businesses, property managers and trade professionals on color selections for paint and finishes. ColorWise brings a designer's eye and color expertise to your project in an easy consultation. See how it works! Remodeling, staging, or just refreshing a space? 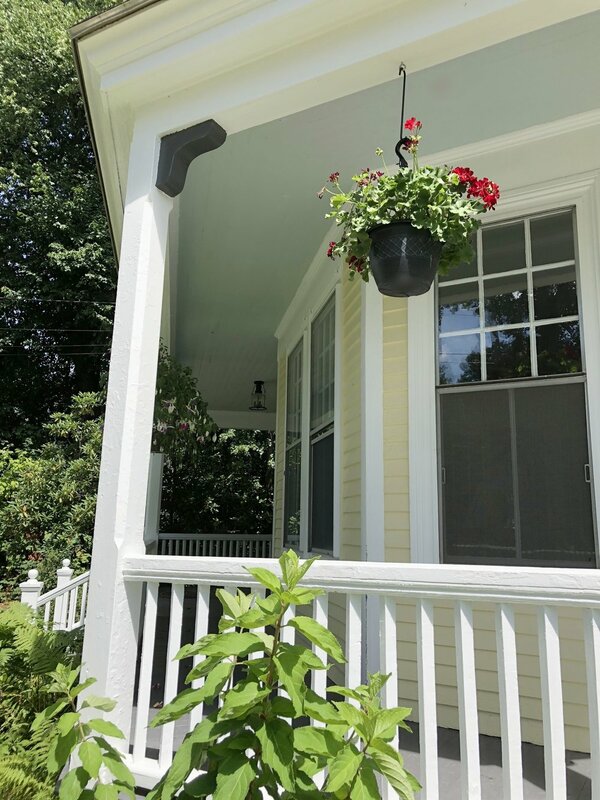 Planning to paint or renovate your exterior?